For the first time ever, there’s a connector that works with any aluminium multilayer pipe. The John Guest Universal Connector begins a new era in pipe fitting – one where you can connect pipes of differing internal and external diameters quickly and securely without the need for any tools. The unique design and components of the Universal Connector allows for seamless connection of pipes of differing internal and external diameters, meaning that you will be prepared for any job. *Hover over the dots to find out more. The Universal Connector uses collets with stainless steel teeth. Whatever brand of pipe you use, the teeth will lock it in place. Once inserted, the pipe is visible through the viewing window, reassuring you of a secure, durable connection. 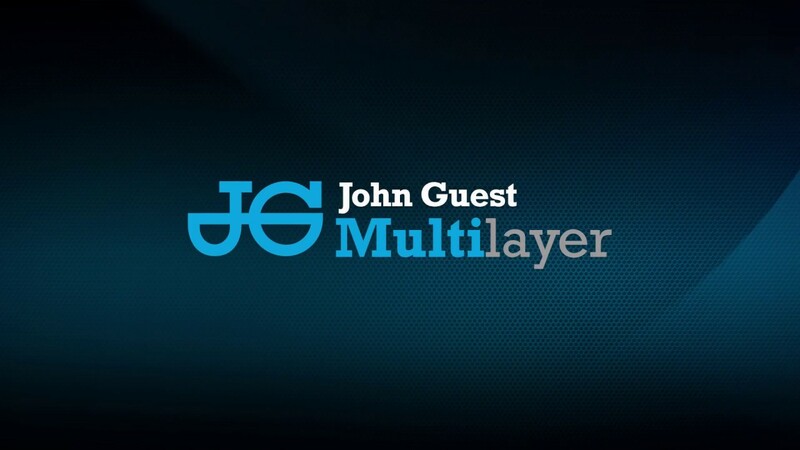 If you have any questions about John Guest or the Universal Connector, simply enter your details and we’ll get back to you as soon as possible. I consent to my submitted data being collected and stored via this form. The submitted data in this form collects your first name, last name, company, email address, telephone number and personal message. Please click here to view more information about how we protect and manage your submitted data. Download our short brochure to find out more about how our Universal Connector helps you be prepared for any job.